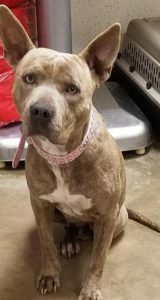 one that was unaltered and added to the shelter population. 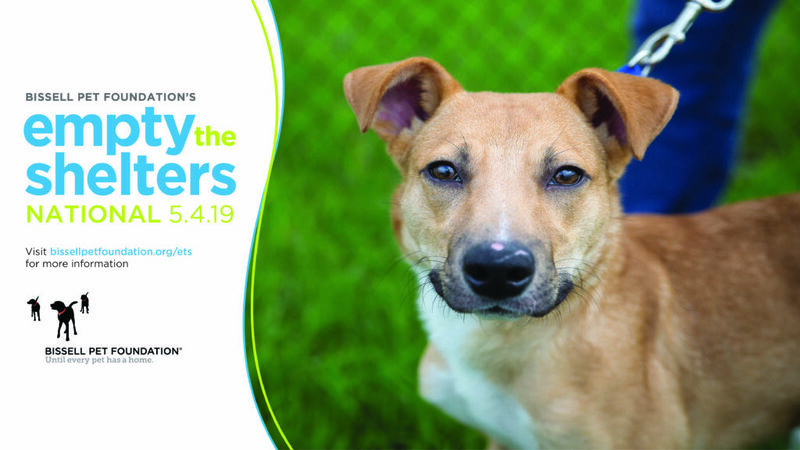 Adopt a new 4-legged companion today! Without volunteers there would be no Animal Ark. Learn how you can help today! 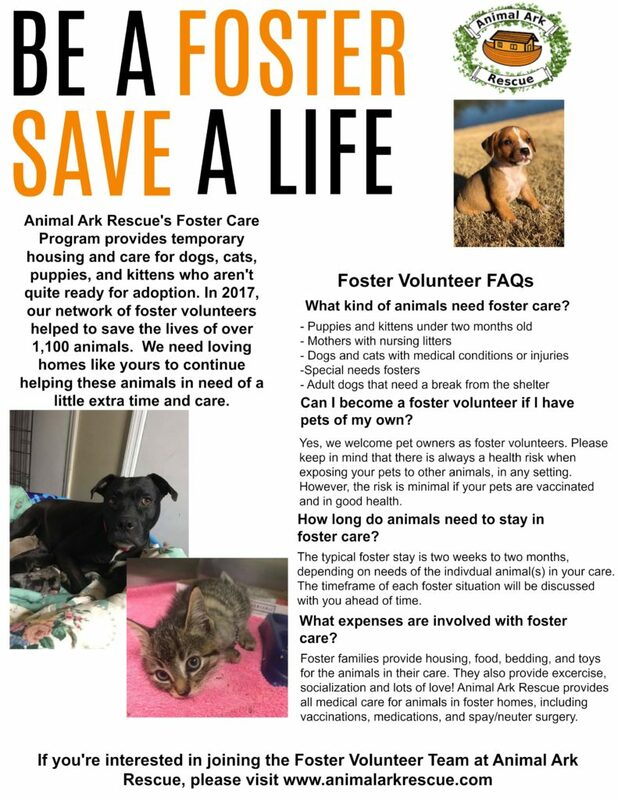 Fostering saves lives! Find out how you can help! If you are interested in donating to the care of a specific animal, click the donate button under the animal you would like to help. Information on past and current medical cases can be found on here. Bailey transferred in from Columbus Animal Control on early medical release due to an injury to her back leg. She is currently at our vet’s office undergoing treatment. We will update everyone once a treatment plan is underway. Please consider donating to her care. 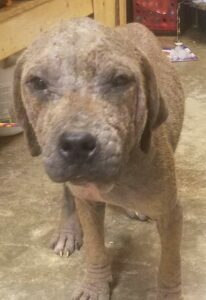 We currently have 4 dogs under treatment for demodex mange and secondary skin infections. These babies have suffered due to a skin condition that was passed down from their mother. 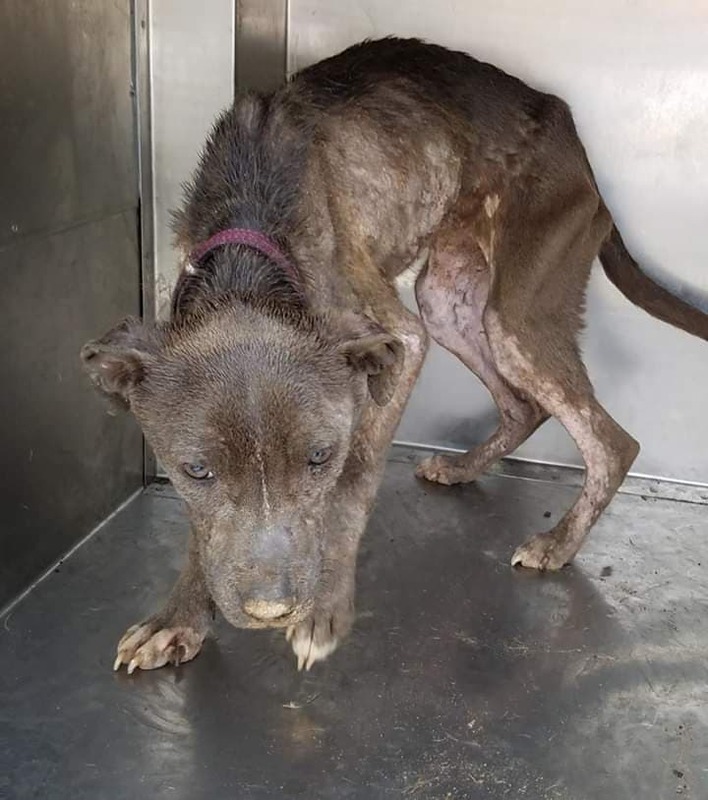 We have started twice weekly medicated baths, antibiotics for the infection, and mange medication to take care of the demodex mite and help control the itching. We can only save lives like these precious souls with your support. After several months of treatment, they will be all healed up. Get your pets prescriptions, like NexGard, for less from 1-800-PetMeds. Sign up today and Animal Ark will receive $20.